The Time website has recently informed us that "You Can Now Play Oregon Trail Online for Free" here. 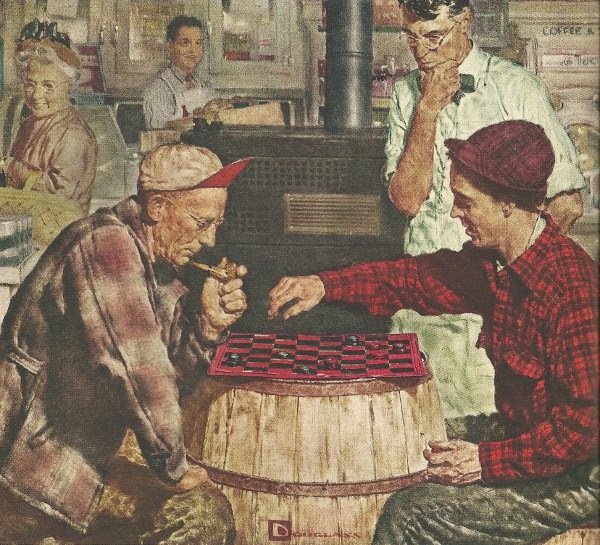 Also, The Art of Manliness gives us "9 Reasons Analog Games Are Awesome" here. Finally, over on Polygon, they explain how "The dice can kill you: Why first edition AD&D is king" here.